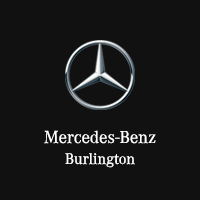 Organize a test drive of your own by contacting the team at Mercedes-Benz Burlington. An advanced twin-scroll turbo, rapid-multispark ignition, and high-pressure direct injection combine to conjure up to 241 hp and 273 lb-ft of torque. AMG engineering delivers up to 362 hp and 384 lb-ft of torque and fine tunes performance for a track-inspired ride. This setup incorporates selective adaption of the damping system depending on the road ahead in order to improve ride comfort for all passengers. Cycle between five different drive modes to meet the quickly changing terrain and weather in Milton. An AMG V8 engine that generates up to 468 hp and 516 lb-ft of torque. The Mercedes-AMG 4MATIC AWD system, which distributes torque between all four wheels. 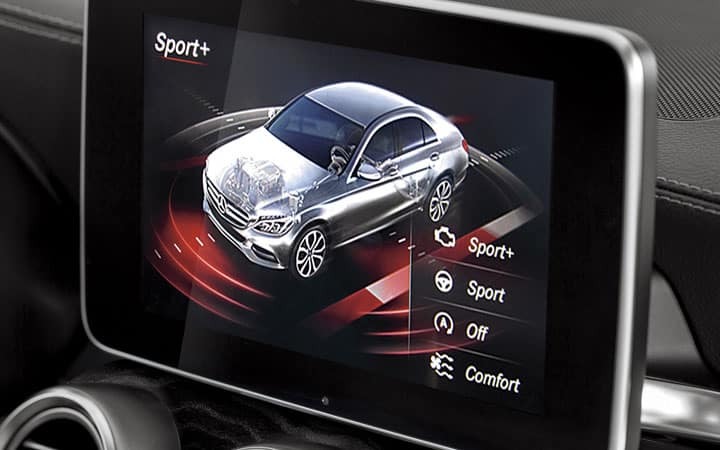 AMG RIDE CONTROL, which delivers three adaptive damping modes for precise control. A body structure that relies on aluminum for a lighter and stronger chassis, as well as a long wheelbase for a stronger grip on the road, more precise handling, and a comfortable ride.